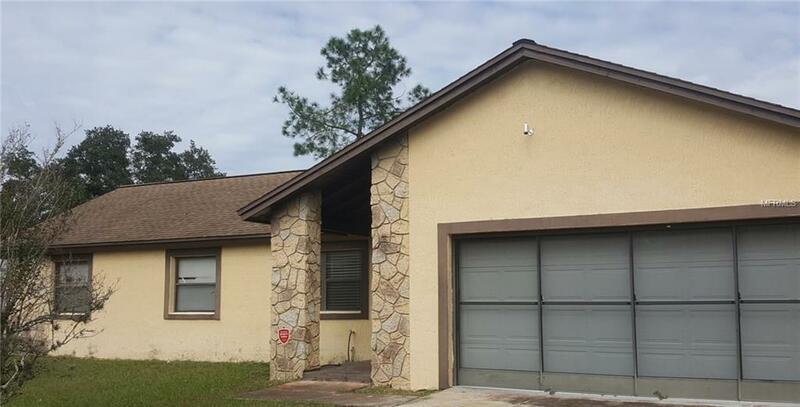 Bring your buyers to this amazingly well-kept 3 bed 2 bath home. This home features high ceilings, open floor plan, bonus room and a fenced back yard. This home awaits its next family, so schedule your showings today. Listing provided courtesy of Prestige Realty Consultants Inc.